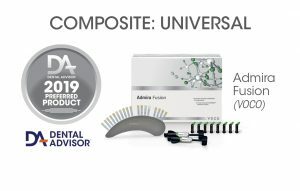 Admira Fusion is direct restorative that combines nano-hybrid technology and Ormocer technology. It handles similarly to resin composite, yet this all ceramic-based material is completely free of classic monomers. 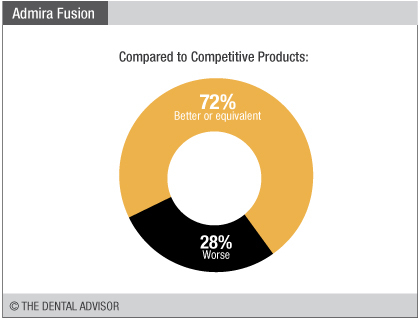 Admira Fusion has a filler content of 84% by weight, flexural strength of 132 MPa, and a compressive strength of 307 MPa. Its depth of cure is 2.7 mm. Admira Fusion is available in 18 shades in three levels of translucency. It is supplied in 3 g syringes and individually packaged 0.2 g capsules. Curing time is 20 seconds for most shades. 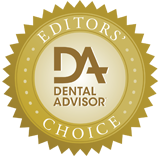 Admira Fusion is indicated for all classes of direct restorations. 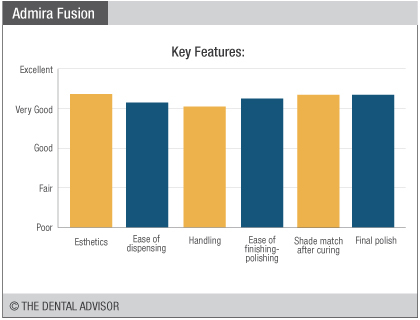 Additionally VOCO offers Admira Fusion x-tra, a universal shade, bulk fill material with a 4 mm depth of cure. Ormocer (organically modified ceramic) is a combination of inorganic (ceramic) and organic materials. Unlike conventional polymers, Ormocers have an inorganic backbone based on SiO2 and are functionalized with polymerizable organic units. Silicon oxide forms the chemistry for the fillers and the resin matrix, resulting in the first all ceramic-based restorative material. It contains no classic monomers (BISGMA, UDMA, HEMA, TEGDMA, etc.). 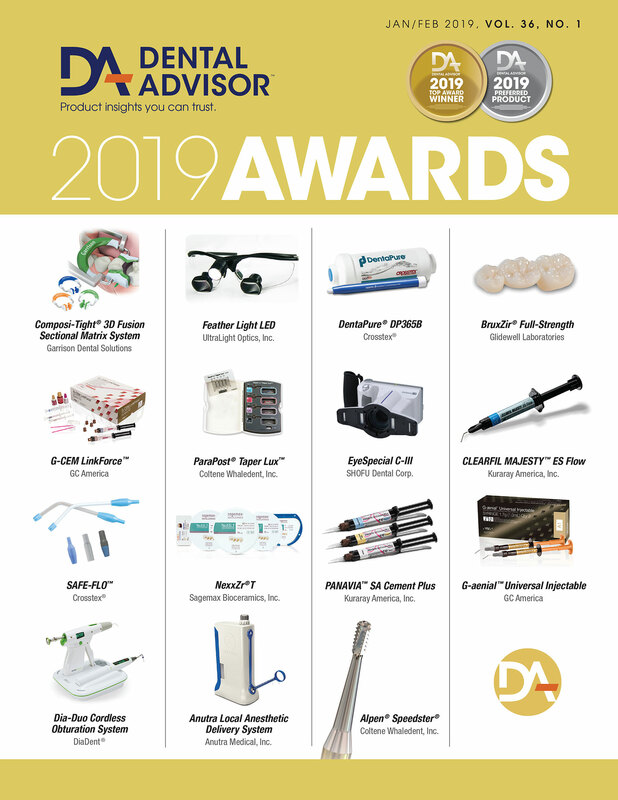 Biocompatibility is improved through the absence of traditional monomers and Admira Fusion’s high degree of cross-linking. Low polymerization shrinkage and shrinkage stress results in a potentially more durable restoration; in addition, color stability and surface hardness are increased. 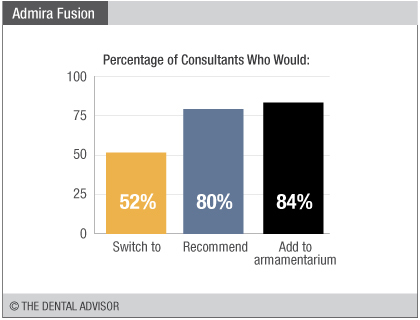 Admira Fusion was evaluated by 25 consultants in 693 of uses. Compatible with conventional bonding agents. Material sculpts smoothly and is not sticky during placement. Good balance of translucency and opacity for blending with enamel. Polishes to a glossy surface.